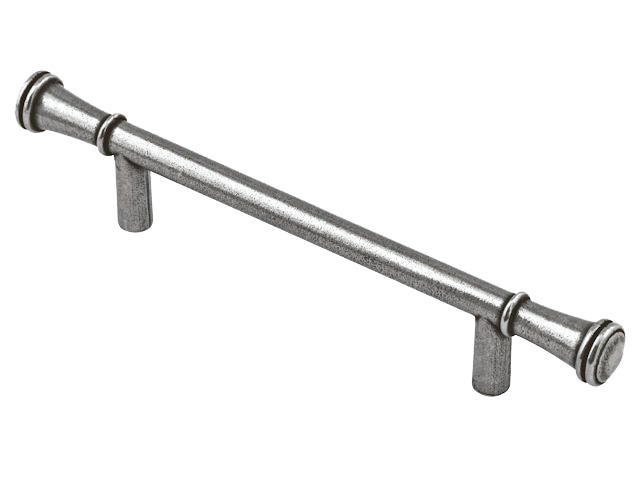 A range of Finesse pewter pull handles. 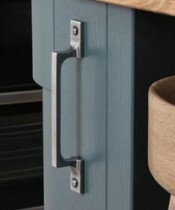 Finesse pull handles are incredibly popular with bespoke handmade kitchen manufacturers, and are used on drawer and door fronts. 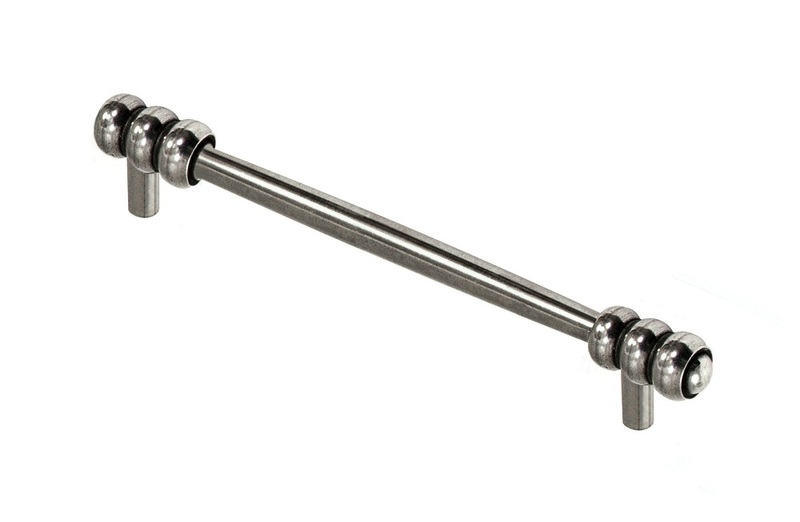 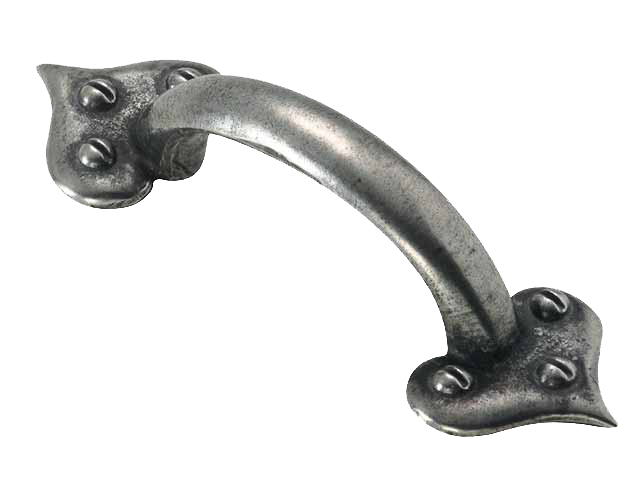 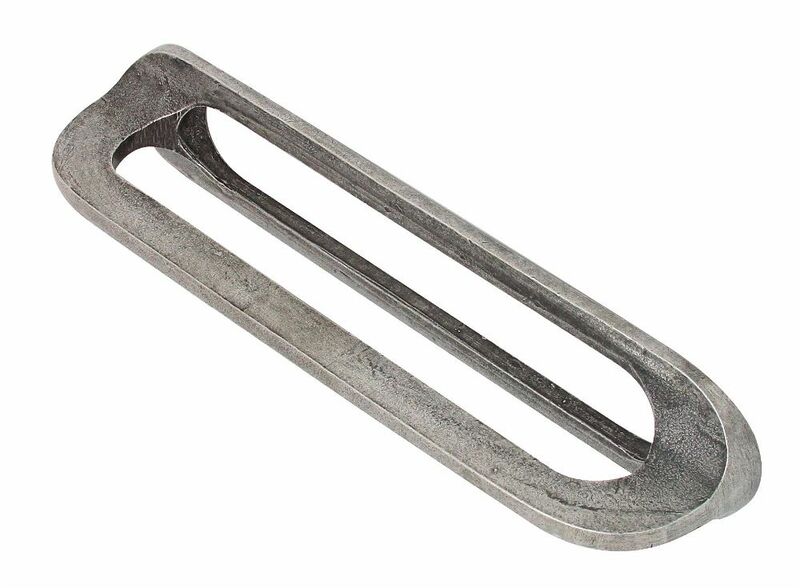 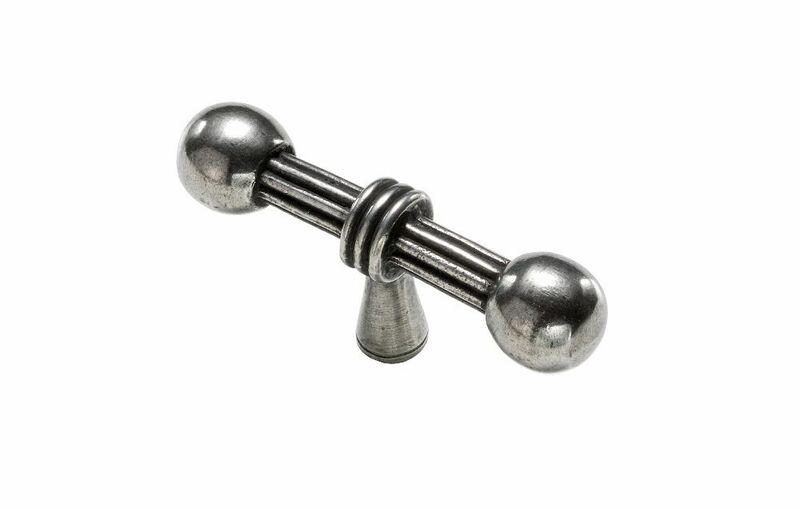 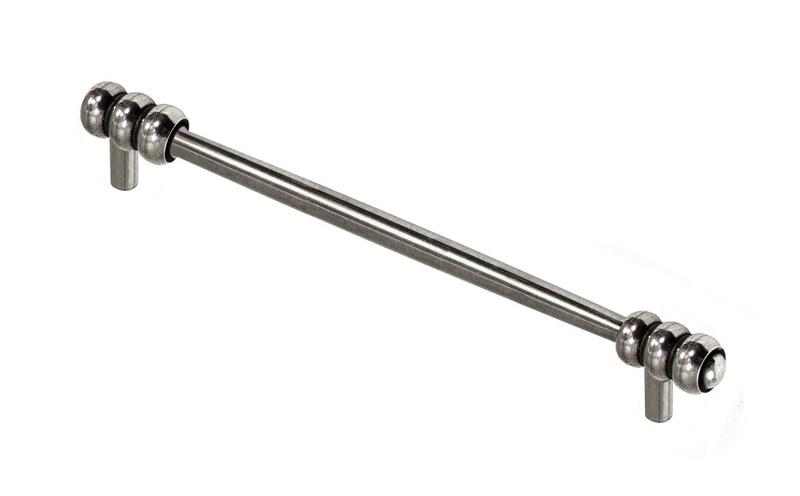 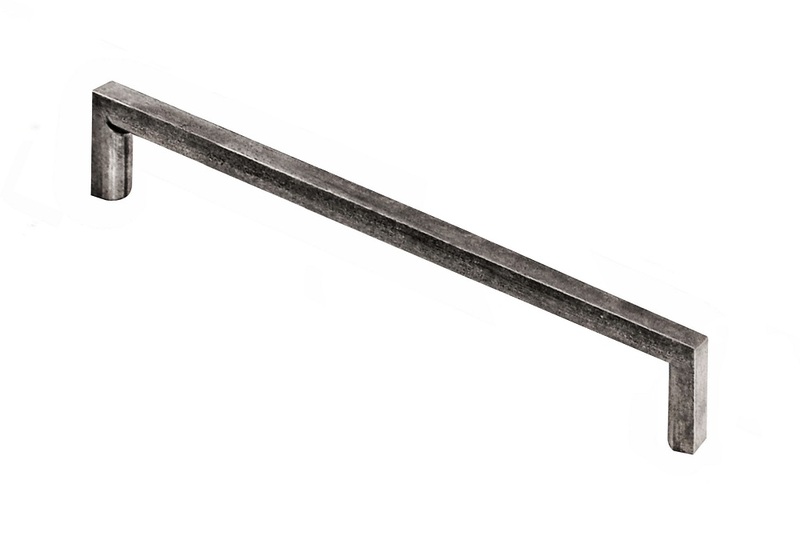 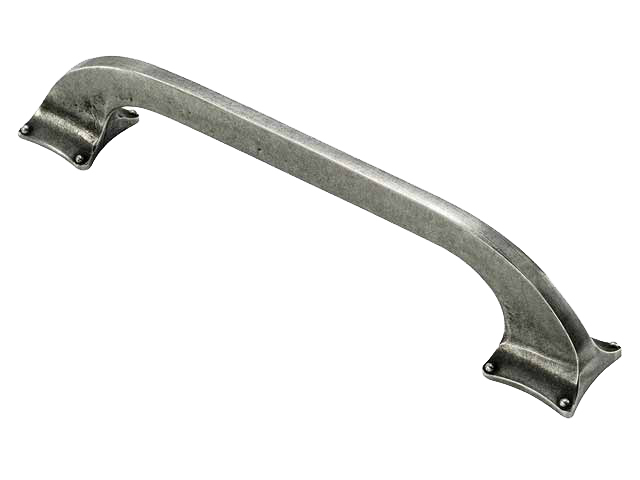 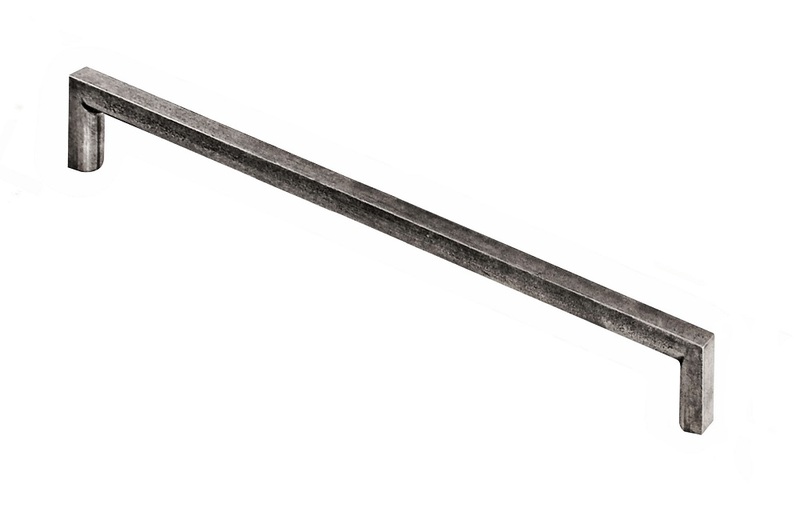 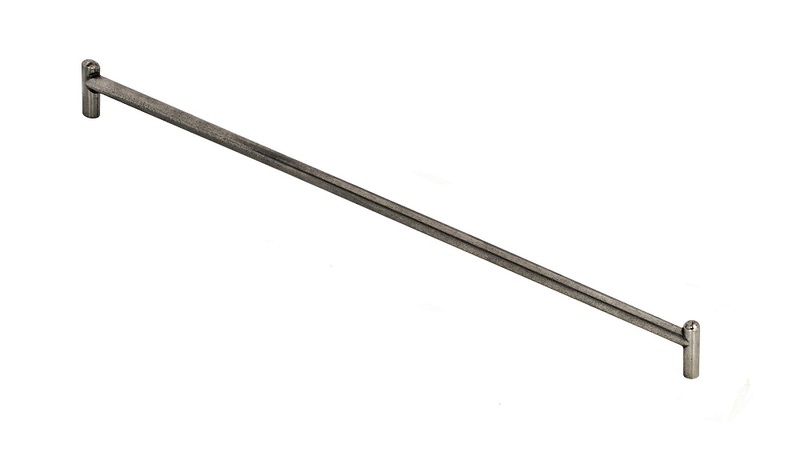 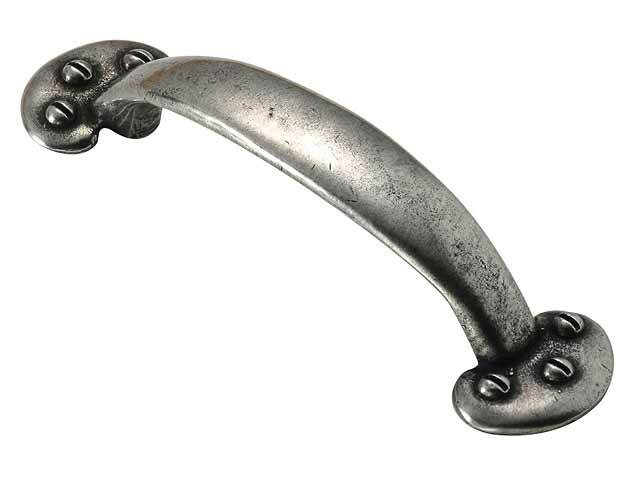 Manufactured from genuine pewter, these pull handles have an authentic pewter finish that will look great on any colour door front.